Join the Austin Asian American Bar Association for our annual Lunar New Year celebration! 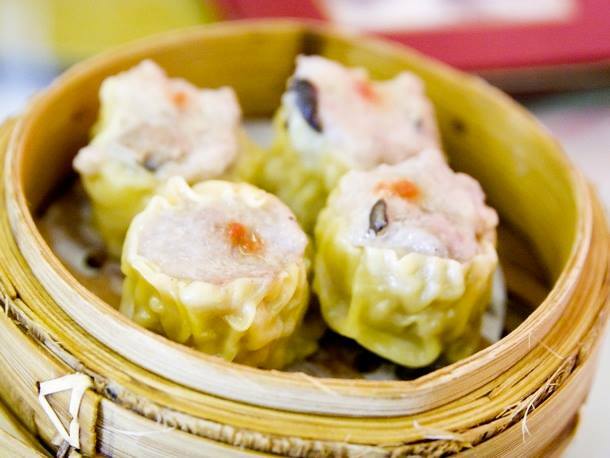 We will be hosting a delicious and fun-filled experience DIM SUM STYLE! Families, significant others, friends, and guests are welcome. Please note that the event will start at 6:30 p.m. Dinner will be served at 7:00 p.m.
You may also pay dues and join our organization online (http://www.austinaaba.org/membership.html). In order to receive free entry to this event, dues must be paid by midnight on February 12, 2019. Membership dues are $20 for attorneys (membership good through December 31, 2019) or $10 for non-practicing attorneys and law students. Instructions for payment can be found using the link above. We will announce the dim sum menu as soon as details are finalized. PLEASE RSVP BY FEBRUARY 12TH. When you RSVP, please include number of adults and children (please specify children's ages). Contact Jinny Suh at 512-817-9668 or suhservices@gmail.com with any questions. We hope that you will attend and we look forward to celebrating the year of the pig with you.